Another 30 people have been reported ill in an outbreak of salmonella linked to Honey Smacks cereal, and some stores are still selling the recalled product, federal health officials said Tuesday. No one should be buying or selling any form of Honey Smacks, the Centers for Disease Control and Prevention said. “Since the last update on July 12, 2018, 30 more illnesses have been reported, bringing the total to 130 cases from 36 states,” the CDC said in a statement. It said 34 were sick enough to be hospitalized, although no one has died. Three more states have been added to the list of places where people have become ill: Delaware, Maine and Minnesota. The cereal was recalled in June, but the Food and Drug Administration has found packages for sale in some stores anyway. “Do not eat any Kellogg’s Honey Smacks cereal, regardless of package size or best-by date. Check your home for it and throw it away or return it to the place of purchase for a refund,” the CDC advised. 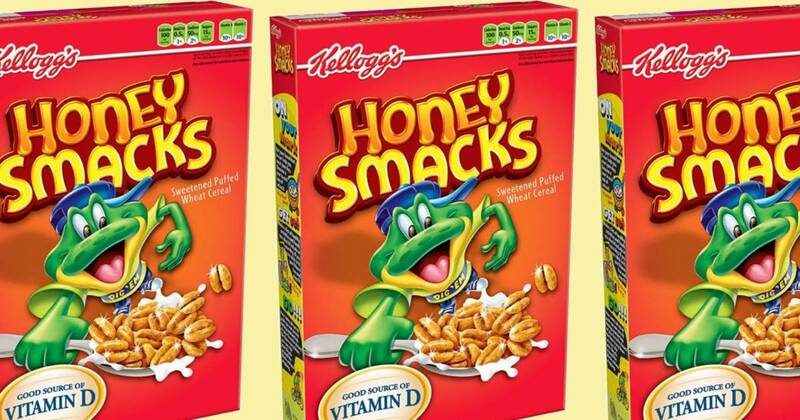 “Retailers should not sell or serve any Kellogg’s Honey Smacks cereal,” it added. Salmonella is a common cause of food poisoning and it can live and grow even on dry foods such as breakfast cereal. People usually get sick 12 hours to three days after they eat something contaminated. Symptoms include diarrhea, fever and stomach cramps.